Why pay more when we do it for less! Hello and thank you for choosing Metro Shower Door,LLC. Frameless glass enclosures add the finish touch to any bathroom. 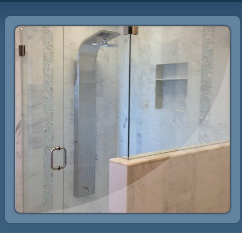 Every shower door is unique and need to be measure and examine by an expert. I personally come to your home at your convenience for a free consultation. I bring samples, catalogs, references and necessary tools such as laser and levels to accurately measure your new enclosure. I can also provide you with a 3D sketch of your new project. 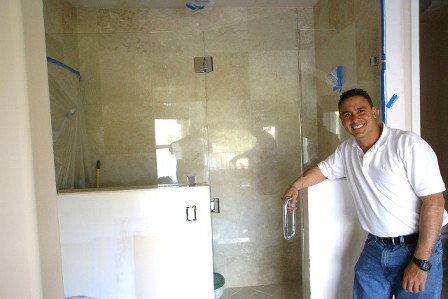 I appreciate my new customers and that is why I am offering a 5% discount on competitors written estimates with the purchase of your new shower enclosure. 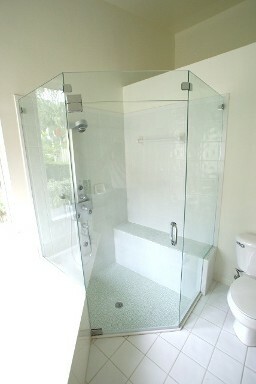 Door and panel are the most common type of shower enclosure found at any resident. 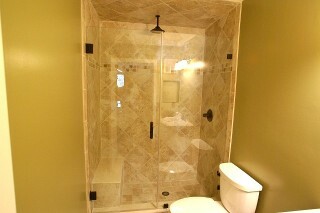 Frameless shower enclosure using a transom above the door. 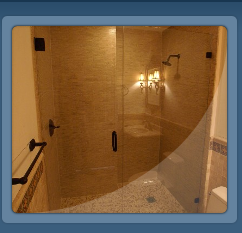 Our company specializes in frameless shower enclosures and mirrors. We use only the best products on the market. We offer a quick turn around time for your installation. Our company is insured for 1 million dollars. 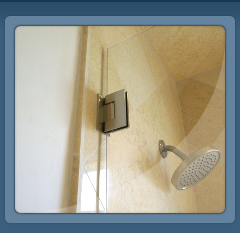 Free removal of existing shower enclosures.